Who says quilts can only be made of fabric? Not us! 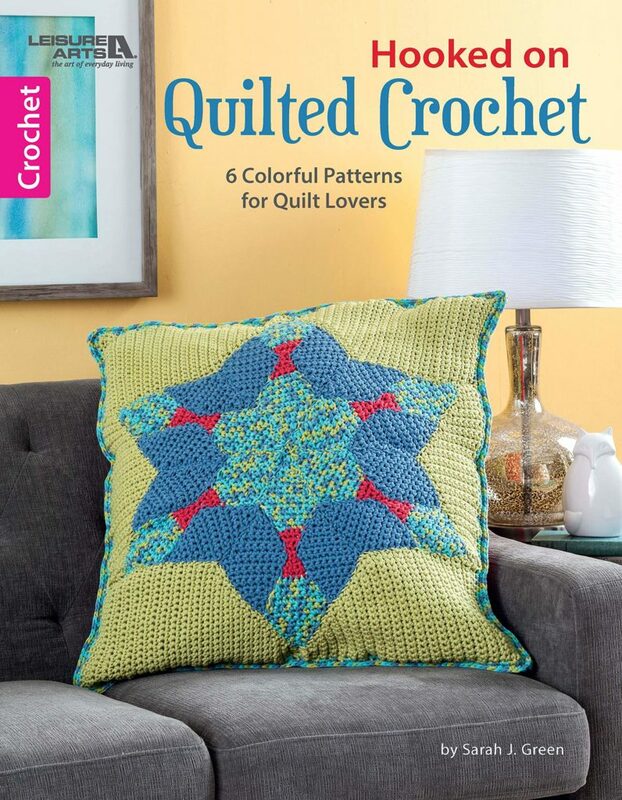 The six crochet designs in Hooked on Quilt Blocks from Leisure Arts show how easy it is to create traditional quilt patterns with a patchwork of colorful crocheted triangles, diamonds, hexagons, and other motifs. Instead of sewing fabric patches together, you simply crochet and assemble the necessary pieces using yarn of any weight. Designs by Sarah J. Green include Lap Robe and Pillow (featuring Tumbling Blocks pattern), Table Runner (hexagons with some dimensional flowers), Baby Afghan (Wagon Wheel and Left or Right Spinner Hexagons), Tree Skirt (hexagon motifs with snowflake centers), and Throw Pillow (resembling Lone Star quilt). Amazon USA – $9.99; Gift-wrap and free shipping available! 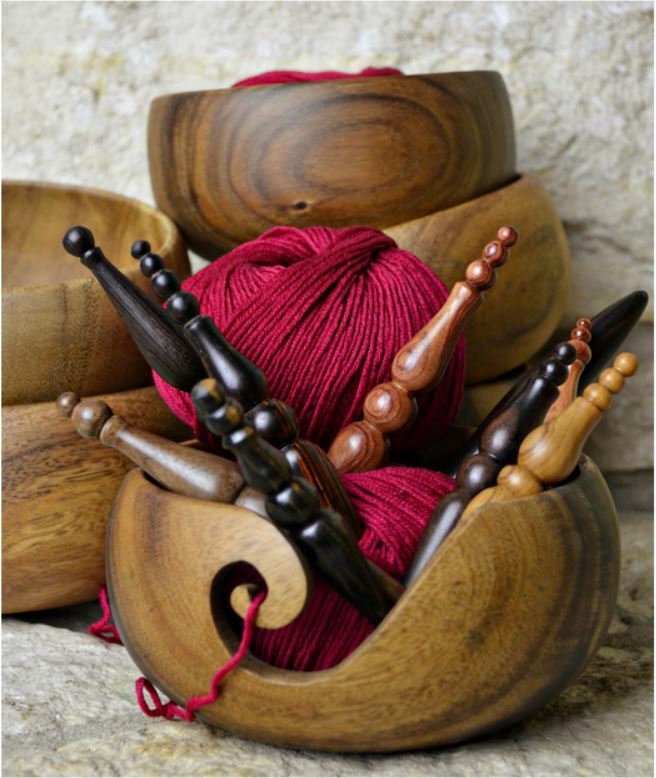 Have you ever wondered if you could knit with a crochet hook? Well, there is a nifty yarn craft called knooking that does just that. 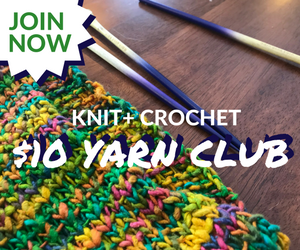 A great introduction to this yarn craft, Get Knooking is perfect for beginners, as well as crocheters who want to expand their skills. 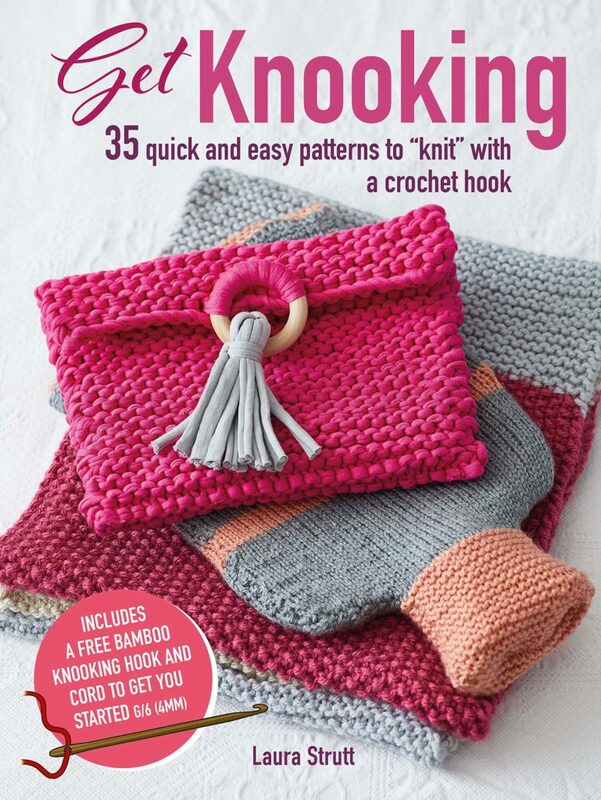 You’ll have fun with this innovative method for knitting using a specially adapted crochet hook, and will soon be on your way to making Laura Strutt’s amazing designs for items to wear, gifts, and home decorations. 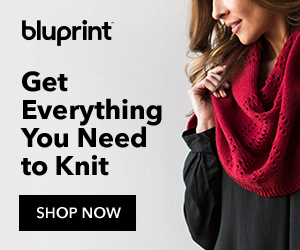 Start small with a zipped purse, a headband, and armwarmers, then move on to a block-color pillow, a nautical rope-handle bag, and knitted storage boxes. For something a bit more challenging, try making an on-trend kimono cardigan, a rainbow throw, or a dip-dye effect shawl. There is a comprehensive techniques section with detailed step-by-step illustrations so you have everything you need to begin. Amazon USA – $19.95; Gift-wrap available! Amazon CA – $27.95; Gift-wrap and free shipping available! Amazon UK – £12.99; Gift-wrap and free shipping available! 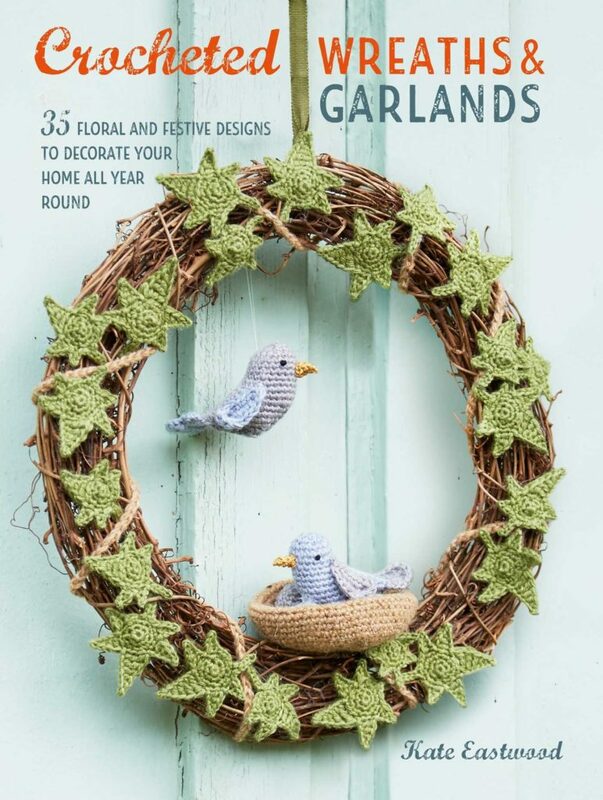 Kate Eastwood has designed 35 colorful and natural-looking wreaths and garlands just for you, with something to suit every occasion and every place. There are garlands with flowers and foliage that won’t fade after a few days, and wreaths that can be kept on display all year round, not just for the holidays. You can crochet a Heart Garland for Valentine’s Day, or an Easter Egg Wreath full of the colors of spring. In summer, a wreath covered in bright strawberries will brighten up your hallway. For fall, a ring of crocheted pumpkins will look great on your front door, and for the holiday season there’s everything from a Mistletoe Wreath to a Gingerbread Garland. If you want a make that will look good all year round, try the Bobble Bunting in strong pastels, or the Shaker Birdhouse Garland in soft, neutral shades to suit any room. Amazon USA – $18.00: 10% off; Gift-wrap available! Amazon CA – $24.74: 11% off; Gift-wrap and free shipping available! 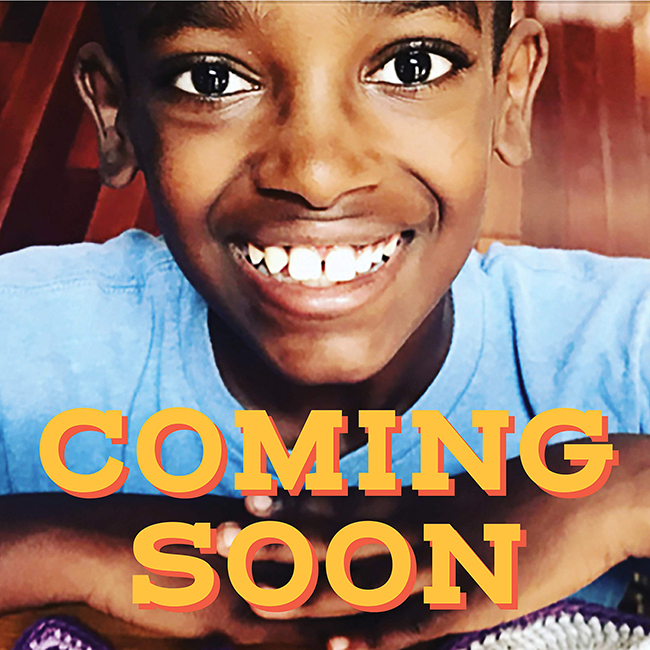 A celebration of the beauty and power of crochet―specifically, the life-changing benefits this fiber art has brought to one extraordinary boy, 11-year-old crocheting prodigy Jonah Larson. Pre-order your own copy from the affiliate links below. Hardcover available July 23, 2019! 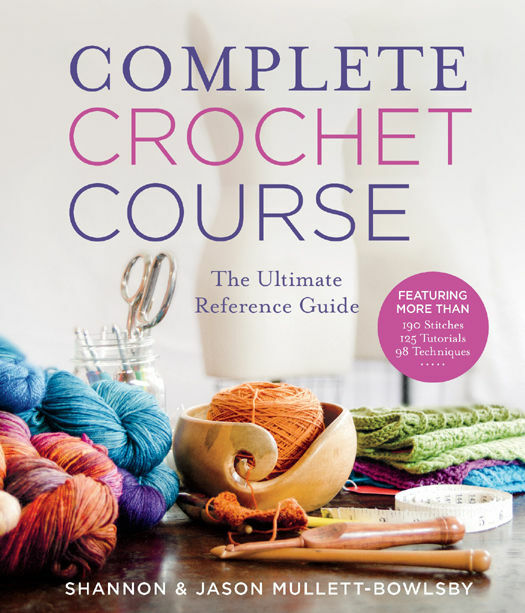 Filled with step-by-step photography throughout for an easy-to-follow and fully visual experience, this unparalleled guide teaches you how to crochet from the very first stitch—and will keep you crocheting as you gain experience! 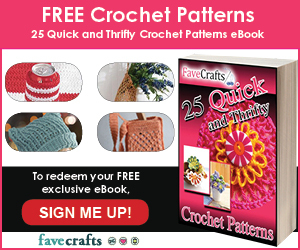 Here are lovely patterns for small-scale crocheted novelties to use as toys or mascots, or to attach to key rings, bags, and clothing. 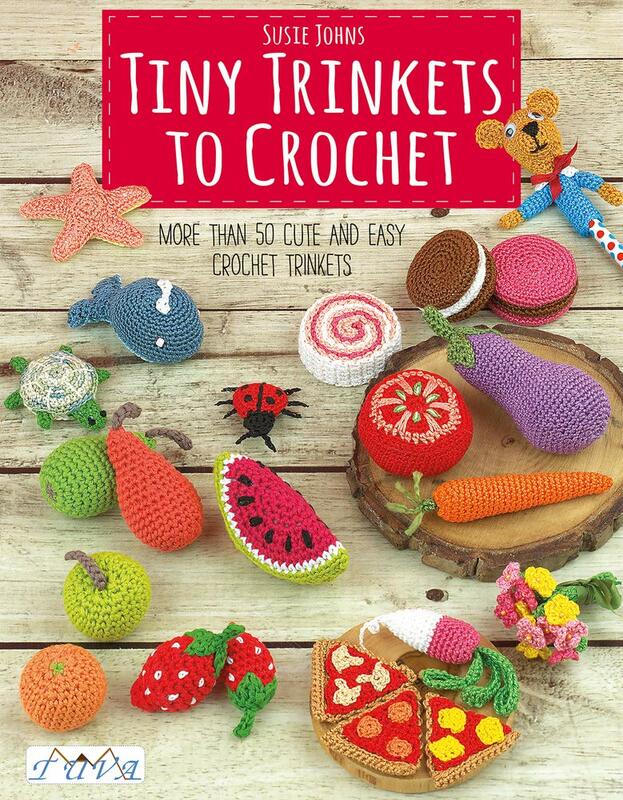 The book is divided into three themed chapters—Food, Sea Creatures, and Accessories—and while some of the items are suitable for crochet novices, others will challenge those with more experience. The patterns are easy to follow and include a helpful guide to tools, materials, and techniques. 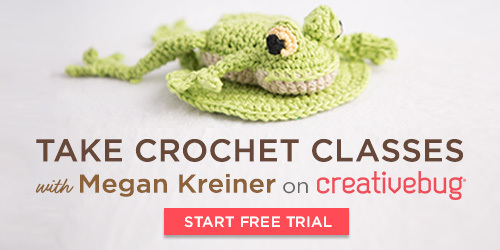 Crochet a turtle, squid, or starfish, or make some miniature food that looks good enough to eat. 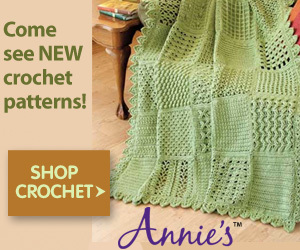 The projects take very little time, use very little yarn, and are perfect for gifting. Amazon USA – $16.95; Gift-wrap and free shipping available! Amazon CA – $23.71; Gift-wrap and free shipping available! Amazon UK – £12.95; Gift-wrap and free shipping available! Welcome to Honey Bunny’s world of fun, creative play and learning about gardening along the way! Honey Bunny is a sweet 10″ soft bunny that is made with single crochet. 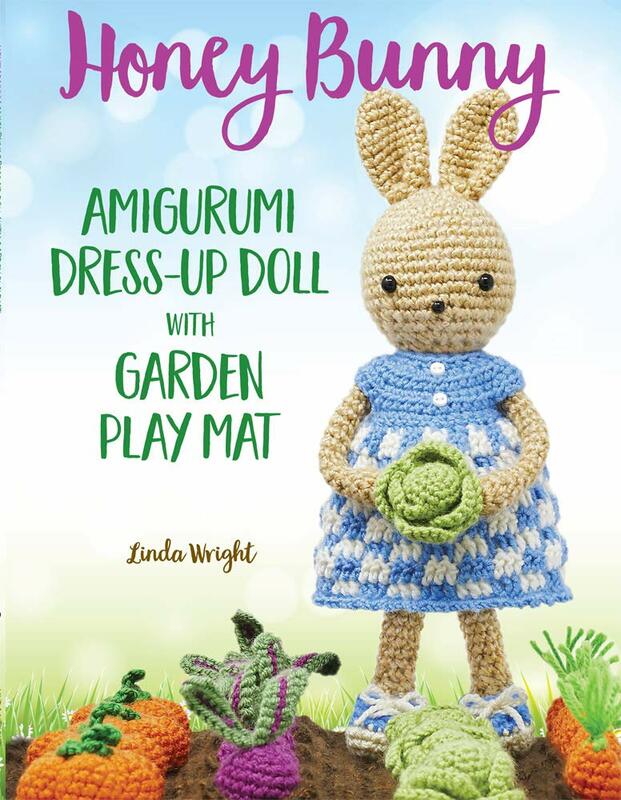 Besides the bunny, you will find crochet patterns for a wardrobe of charming girl-bunny and boy-bunny doll clothes plus an amazing plant-and-pick Garden Playmat. 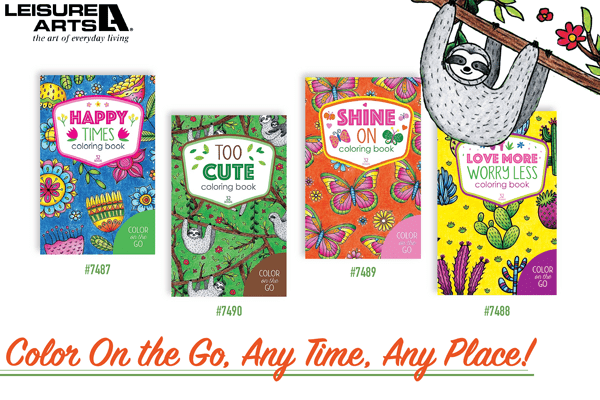 You will also find patterns for garden tools, Honey Bunny’s insect friends and a carrot-shaped sleeping bag to tuck your bunny into at bedtime! 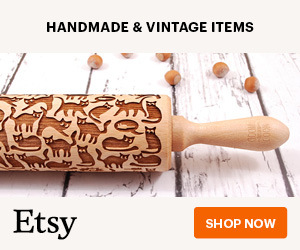 Amazon USA – $18.95; Gift-wrap and free shipping available! Amazon UK – £15.50; Gift-wrap and free shipping available! Amazon CA – $13.11; Gift-wrap and free shipping available! Amazon UK – £7.99; Gift-wrap and free shipping available! 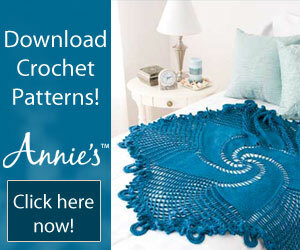 Tunisian Crochet is one of the most popular crochet techniques we have today. 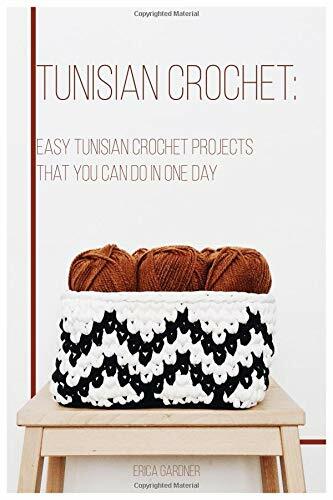 It seems as though you would not be regarded as a professional crocheter if you lack adequate knowledge of the Tunisian Crochet. Thus, the purpose of this book. Tunisian crocheting has beautiful patterns with a lot of them looking as though they were knitted. 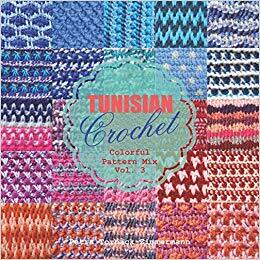 This book gives a broad overview of Tunisian Crochet, focusing majorly on the basics. 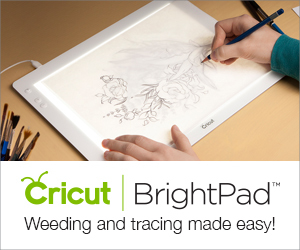 It explains how to go about different stitches and projects with the aid of diagrams. Amazon USA – $8.95; Gift-wrap and free shipping available! 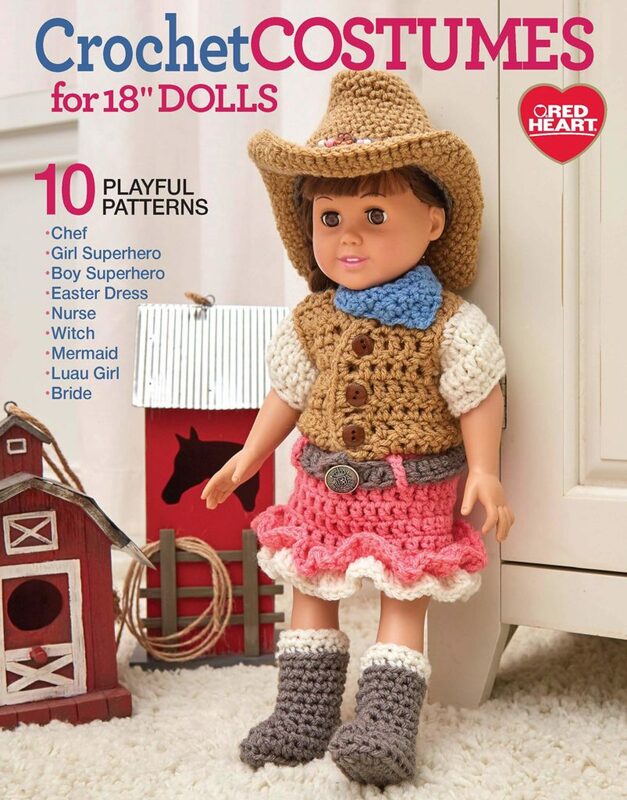 Whether she wants to be a mermaid, a superhero, a cowgirl, or a bride, you’ll find the perfect outfit for your 18′ doll. Crochet Costumes for 18′ Dolls is an adorable collection of 10 projects that have charming details. Adorable accessories, leis for the Luau Doll or an egg-filled basket for the Easter Sunday Doll, bring extra whimsy and delight. Amazon USA – $12.95 Gift-wrap and free shipping available!